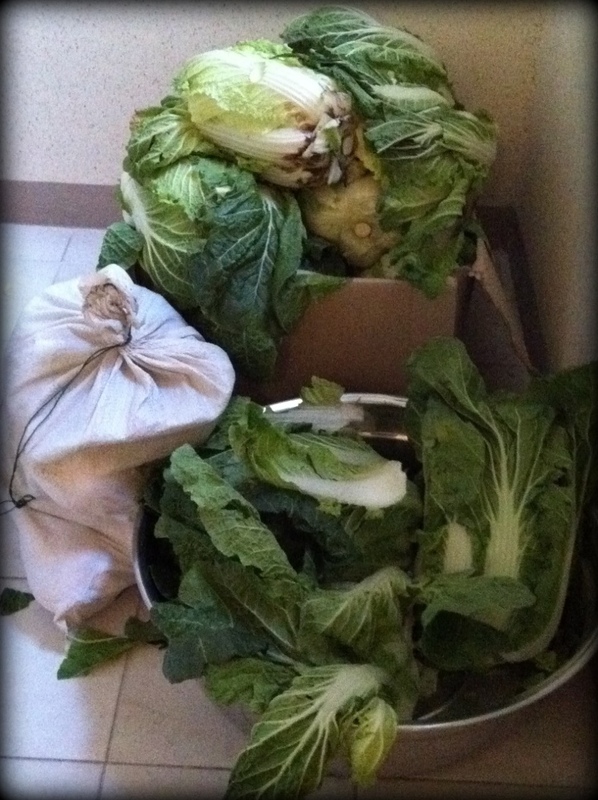 I just arrived in Korea last week and was very interested in attempting to make my own batch of Kimchi. Any pointers on someone that might be able to guide me down a correct path for this? My family lives at Humanvill and I’m trying to build up a network of new friends. This is not my first time in Korea, but it is my first time living here. Just moved from Northern Japan and I’m sure it’ll take a little while to properly adjust. Hi Kyle! I think the best suggestion is just to start making friends with your Korean neighbors! We have had such a great experience so far living where we live. The Korean families are so accepting and welcoming to us. 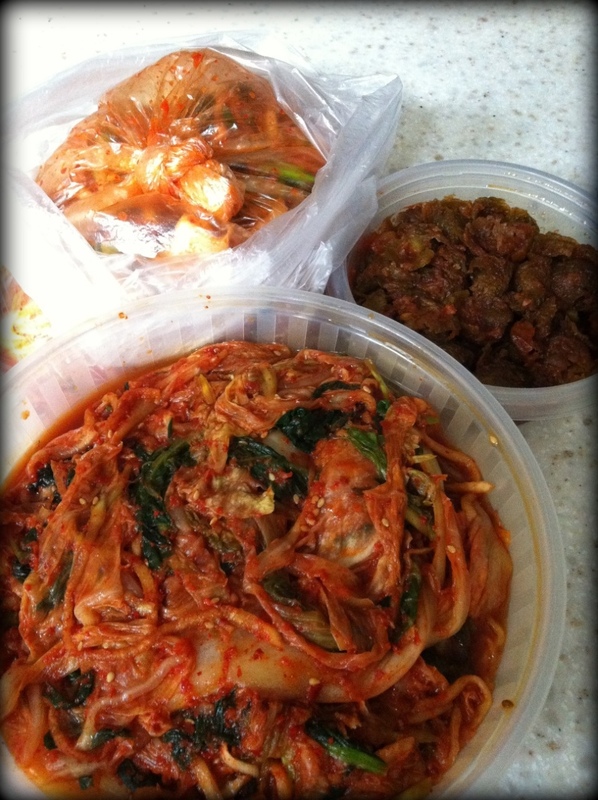 We have also heard of Kimchi making courses in Seoul if that is something you are interested in? Just google it! Best of luck and welcome back to South Korea!